Not in Congress, where only three of the 36 members Texas sends to the House are of the female persuasion. Week after week at the U.S. Capitol, the Republican congressional delegation from Texas gathers for a ritual Thursday lunch. And year after year, U.S. Rep. Kay Granger of Fort Worth has been the lone woman sitting at the table. “I keep ’em under control most of the time, but not all the time. I do my best,” Granger said with a laugh of her 24 male GOP colleagues. The Democratic side of the state’s congressional roster is little better, with two women, Reps. Eddie Bernice Johnson of Dallas and Sheila Jackson Lee of Houston, among 11. In total, that means Texas has three women serving in a 36-member House delegation, plus two male senators. 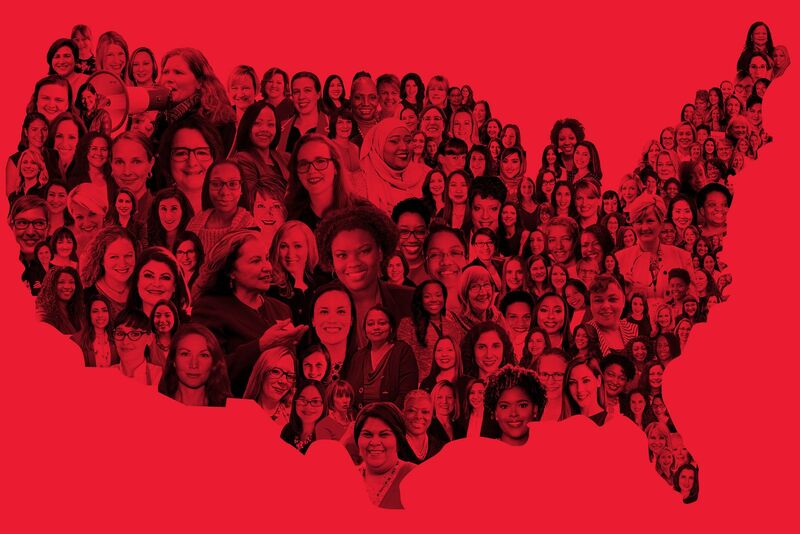 About one-fifth of Congress is female, with 84 women serving in the U.S. House of Representatives and 20 in the Senate. The partisan breakdown leans heavily in the Democratic column. As a dominant state in national politics, Texas’ dearth of females is a top concern for those who want to see women advance. 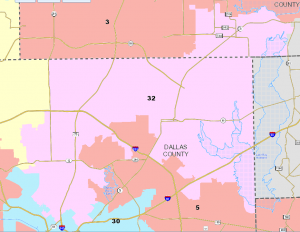 The Republican-dominated Texas Legislature re-drew the state’s congressional districts after the 2010 census aiming to secure as many Republican seats as possible. But the new districts also protected incumbents. With little turnover comes fewer opportunities. 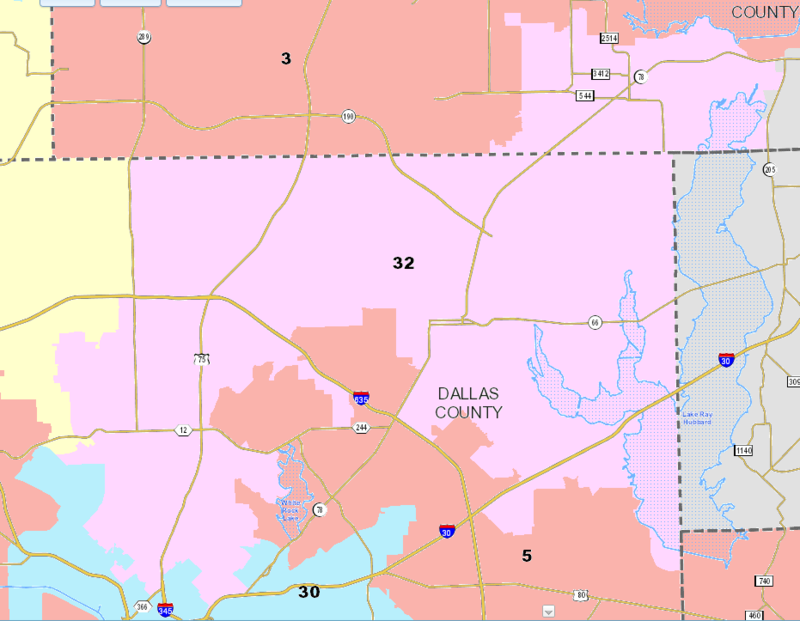 Here’s a look at the female candidates for Congress in 2012, the first election after the last round of redistricting. A lot more Democratic challengers, which is consistent with the overall higher rate of female incumbency among Democratic women in Congress. Of course, Democratic candidates have a lot more targets to aim for, and in most cases these races are unwinnable. I don’t have any presciptions here – plenty has been written about how to encourage women to actually jump into races – but I do agree that a lack of competitive seats plus a lack of turnover among established incumbents does nothing to help. In other words, I don’t expect anything to change any time soon. Christy Hoppe of the DMN notices something missing on the Republican side of the 2014 ballot. He said he is placing women in high-profile jobs and hoping to recruit more women to run for office. The story has gone national, but it should be noted that Rep. Granger isn’t quite as lonely as Hoppe says. There is one more Republican lady among the statewide and Congressional candidates – there is also Susan Narvaiz, who is running for CD35 against Rep. Lloyd Doggett. And it’s not like there were a bunch of viable female candidates that filed but couldn’t make it through the primaries. The only serious contender for a statewide office on the R side was Debra Medina, who finished third for Comptroller with 19% of the vote despite that crappy Trib poll that I’m still not tired of mocking that showed her leading, and the only serious contender for a Congressional seat was Katrina Pierson, who was defeated easily by Rep. Pete Sessions despite having Ted Cruz as her overlord. The lack of Republican ladies on the ballot was a problem that one could see coming from a good ways away. To be fair, there’s not an overabundance of ladies on the Democratic side, but there are three women running statewide. Two of them you’ve probably heard of, plus Justice Gina Benavides of the 13th Court of Appeals, who is running for Supreme Court. There are also two Congressional incumbents – Reps. Sheila Jackson Lee and Eddie Berniece Johnson – plus two more Congressional candidates, Shirley McKellar and Tawana Cadien. That’s two Democratic incumbents to one Republican incumbent even though Republican incumbents overall outnumber Dems in this group by more than three to one, and seven Democratic candidates to two for the GOP. I’d have liked for there to be more female candidates on our ballot – I did vote for Maxey Scherr in the Senate primary, after all – but given the historic nature of the Wendy Davis and Leticia Van de Putte candidacies – the first time ever that a party has nominated women for both of the top two slots – it’s still something we Ds can be proud of. Better luck next time, Republicans.